The book begins on square one: covering the rules, basic mates, and elementary tactics. 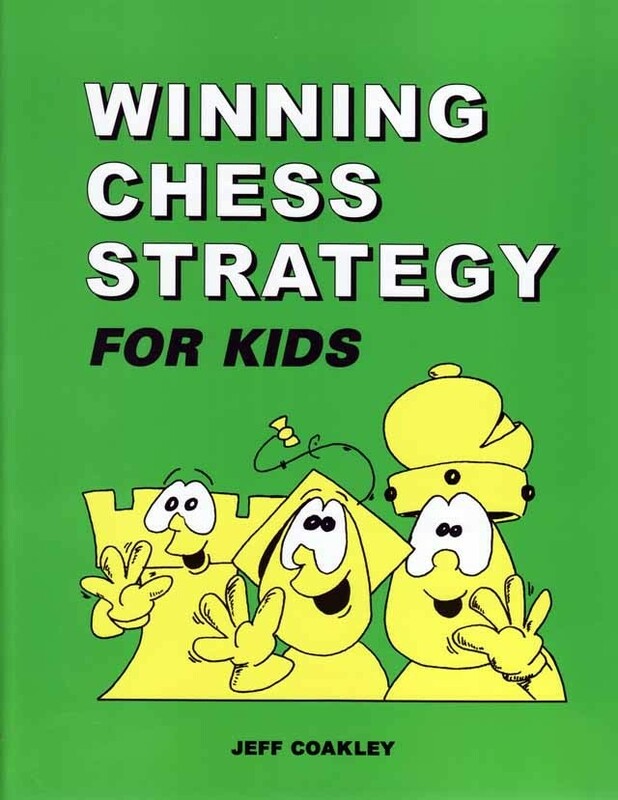 It then leads the student through a whole range of advanced strategies, including piece development, pawn structure, and attacking the castled king. Opening principles, middlegame plans, and endgames techniques are all explained in clear and simple language. Separate sections throughout the book are devoted to combinations and terminology. The author, Jeff Coakley. is a Canadian chess master and a leading coach in Canada. He has been teaching chess to young people for 15 years, in Toronto and Halifax, as well as the internet. Many of his students have been national champions and competed successfully in international youth events. He is also the editor of Scholar's Mate magazine and an active organizer of children's chess tournaments.